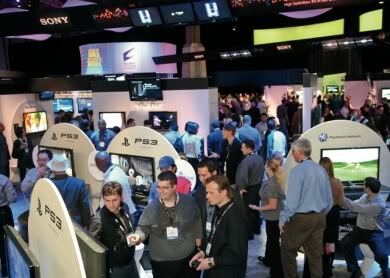 At its press conference on the eve of the IFA, Sony has confirmed that it plans to lead the commercialisation of 3D in the home in 2010. Wager Match in Black Ops!!!! ^^ Those are the gamemodes! I can't wait until Black Ops comes out!! !